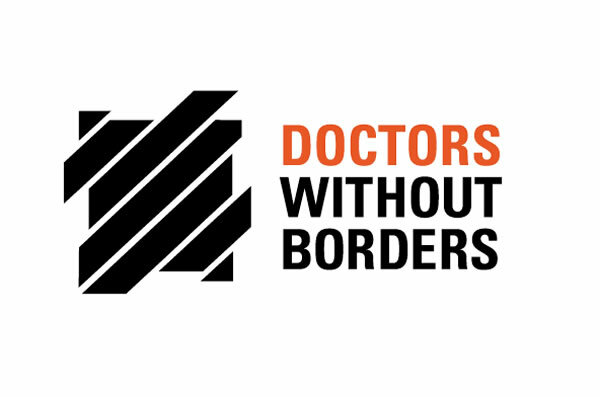 'Médecins Sans Frontières' (MSF) or 'Doctors Without Border' is a foundation originally created in 1971 by a small group of French doctors in the aftermath of Biafra War who believed that every person has right to medical care irrespective of their belief, race, creed or political affiliation. MSF is an international and federal non-governmental humanitarian-aid organization, winner of Nobel Peace Prize. The Hospital St. Louis at Port-au-Prince, Haiti has ties with the specialist doctors, nurses and medical support staff from MSF who volunteer their expertise to treat the patients of this Haitian hospital in a regular planned way. In January 2010, trauma surgeons and orthopedic surgeons from MSF had volunteered into the nights in two surgical shifts at Hospital St. Louis for 10 days to attend earthquake victims. Medical Director (Tel: 3491-8707), Mr. Michelle Beck, Hospital Director (Tel: 3491-8739) and Dr. Yann Diplo, Medical Coordinator (Tel. : 3761-4579).